What is the Big/Little Sister Program? The Big/Little Sister Program is an integral part of Wellesley KSA. 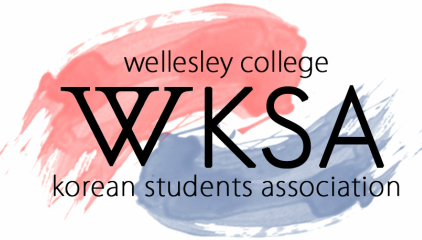 At the beginning of each year, first-years sign up to be paired with a Wellesley KSA upperclasswoman member. This year, these pairs were made based off of a survey that was completed on sign-up. Using information from the survey, our social chair, Jane Pak, assigned little sitters to their big sisters based on similar interests and proximity on campus. This is a great way of getting to know other members of KSA and also having the guidance of an upperclasswoman. One of KSA's goals is to build a sense of community where members can learn from each other. This Big/Little sister program was set up to provide mentorship and create relationships that will last. What is so special about this Year? This year, we were overwhelmed with the number of bigs and littles that signed up for the program! We were especially happy to see so many first-years sign up! Our first Big/Little event, was held on October 7th at the Multifaith Center. It was an absolute success and there was an amazing turn out! Littles were introduced to their bigs, and everybody bonded over good food and cider. To view pictures from this event, click here. To see past Big/Little pairings, click here to access our online archives!